when u were a child , what was ur favourite cartoon ??? i liked much ( Tom & Jerry ) what about u ? Yes, i also loved Tom and Jerry. 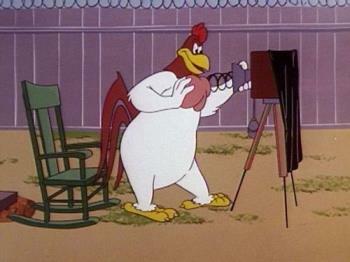 Another one of my favourite cartoon was Foghorn Leghorn.